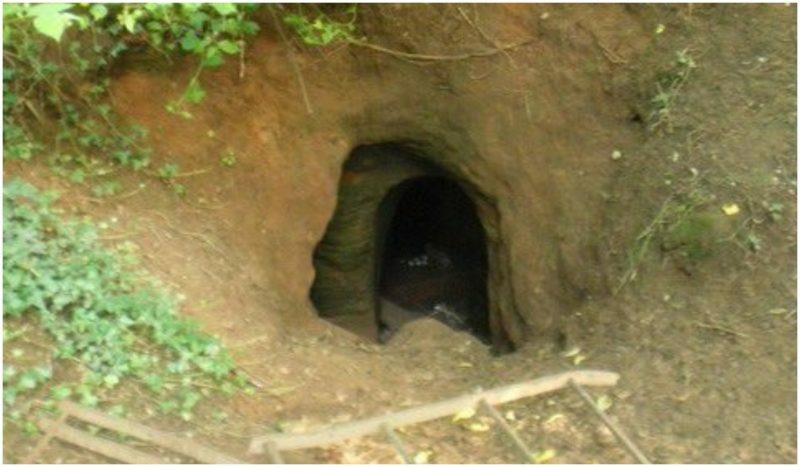 A stunning network of caves has been found down a rabbit hole on a farmer’s land near Shifnal in Shropshire, England. 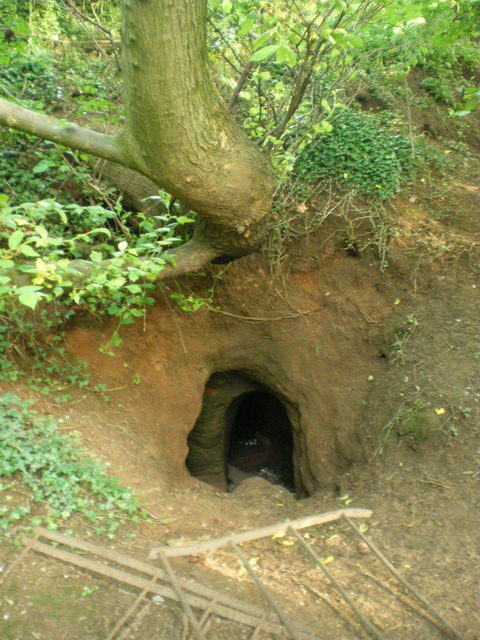 Reportedly the Caynton Caves were used by followers of the Knights Templar in the 17th century. Located barely three feet underground, the Caynton Caves look like a set from the movie Indiana Jones and the Last Crusade. However, Historic England, a public body that looks after England’s historic environment, describes the caves as a “grotto” and believes that they were built in the late 18th or at the beginning of the 19th century. The caves include neo-Norman decoration between columns, one neo-Norman doorway with beak-heads and a roll molding, decorative quatrefoils and designs abound. Michael Scott, a photographer from Birmingham, visited the site after he saw a video about it online. “I traipsed over a field to find it, but if you didn’t know it was there, you would just walk right past it. Considering how long it’s been there it’s in a fantastic condition, it’s like an underground temple,” he said according to the BBC. It is speculated that the caves have also been visited by pagans and druids and were used for intimate secret ceremonies and rituals by modern-day visitors. 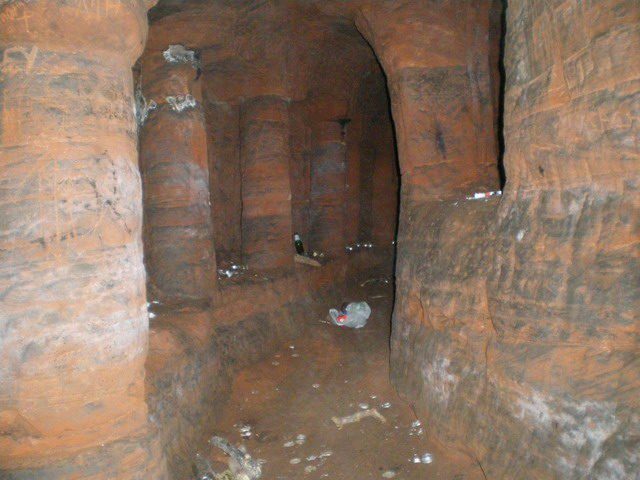 The Shropshire Star reports that the owners of the caves closed them to visitors after they found them filled with candles, graffiti, and rubbish. Although the interior carvings include two Templar crosses it seems unlikely that the caves are connected to the Knights Templar. This Christian military order that was founded in the first half of the 12th century to protect pilgrims on their way along the dangerous roads that led to the Holy Land was dissolved in 1312. However, according to Shropshire History, the caves date from the Victorian-era.